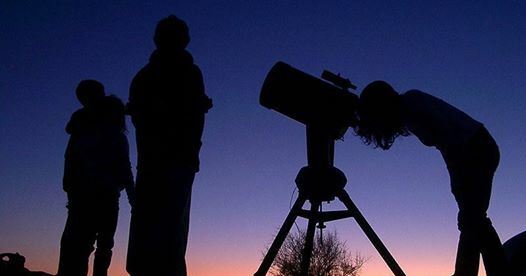 Description: Our evening of space exploration begins with a half-hour "Junior Astronomer" program, for children ages 5-12. Immediately following, hear about the importance of dark skies and light conservation, then join volunteer Ambassadors of NASA's Jet Propulsion Lab for a half-hour multimedia presentation on the latest in the United States' space research. After the presentation, get oriented to the celestial skies with a brief sky tour.